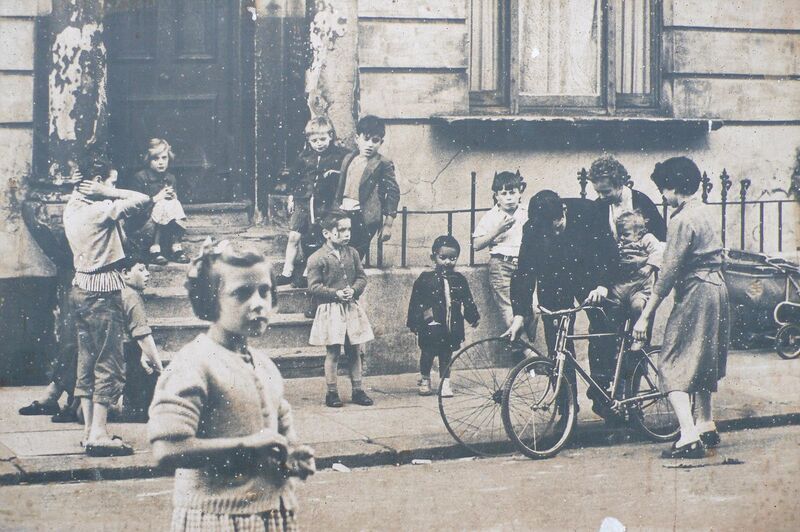 Roger Mayne (1929 – 2014) famously documented the children and young residents of Southam Street in West London in the 1950's and 60's. These photographs led to him becoming one of Britain’s most important post-war photographers. His exhibitions have included the V&A and National Portrait Gallery, London. The photographs on display at THG are taken by Mayne from the 1950's to the 1970's and were hung in a barn at Mayne’s home in Lyme Regis, Dorset. From London street scenes to exotic landscapes, they are crudely mounted photographs shown in their fragile state. 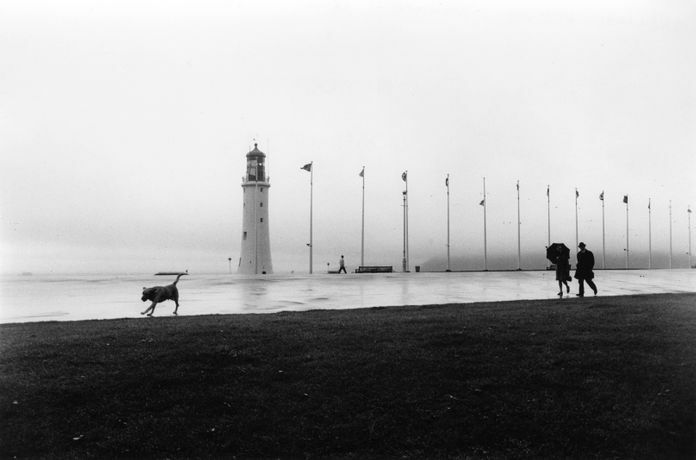 They were originally shown at the Arnolfini, Bristol in 1974. 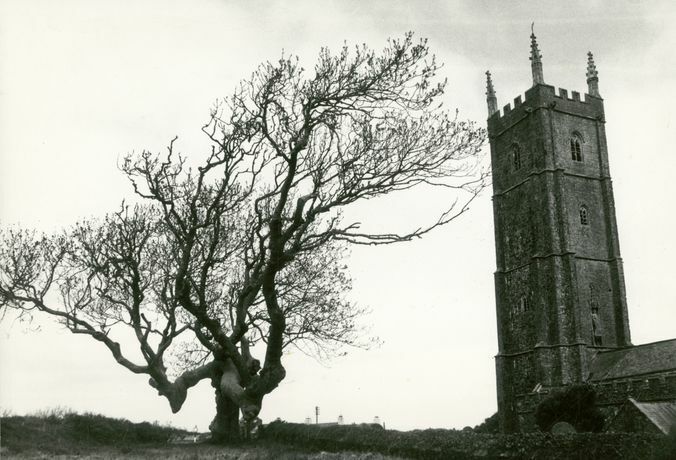 Upstairs – a selection of Mayne’s photographs for the Shell Guide to Devon, published in 1975 (written by his wife the playwright Ann Jellicoe). On sale will be an accompanying book produced by Mayne’s friend David Hibberd and fellow artist Roger Polley.